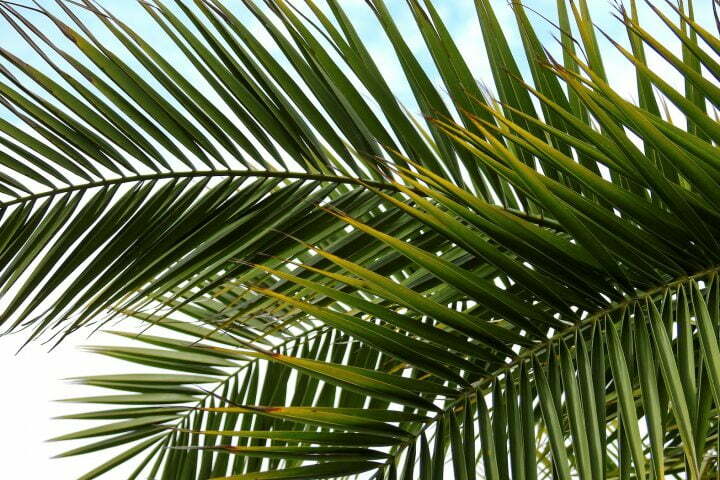 This Sunday is Palm Sunday, a celebration of Jesus’ triumphant entry into Jerusalem. 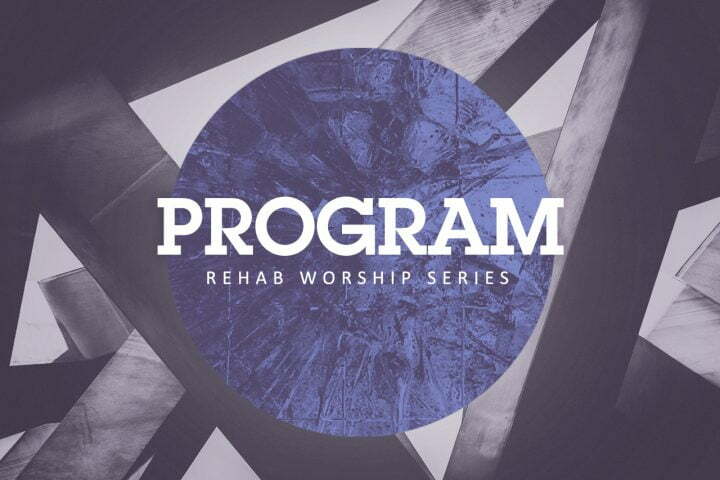 This fifth Sunday in Lent concludes our sermon series on Rehab. 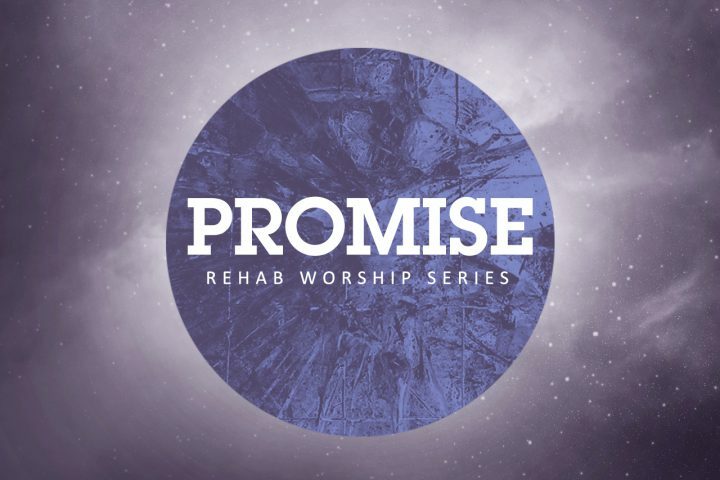 To finish out the series, we will explore the promise we are given that the wilderness is not without end, that angels guide us and comfort us, and that hope is possible. 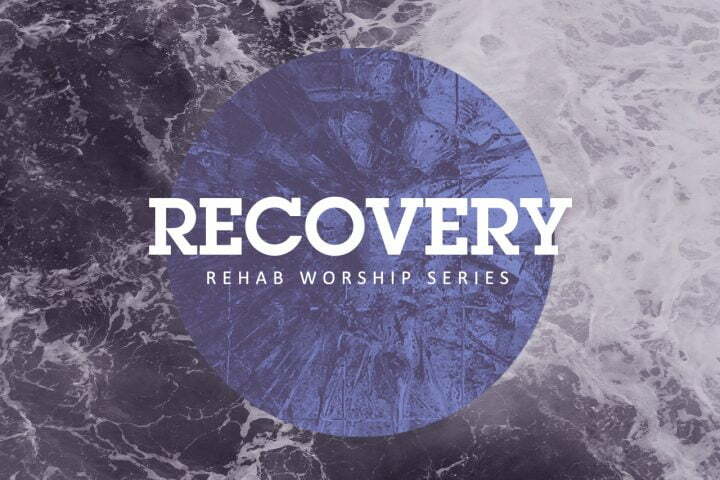 This fourth Sunday in Lent, we explore the concept of recovery. This work prepares us to hear even more clearly the good news that our faults and weaknesses do not define us, and that healing and wholeness are possible. This Sunday, we continue in the Lenten season. Through our series lens of Rehab, we explore the means by which we might navigate the wilderness.